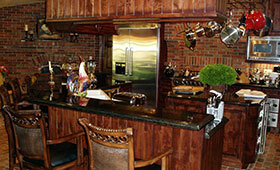 Bakersfield Contractor | Residential and Commercial Construction and Remodeling. Bakersfield, CA. Tenant Improvements and Design-Build Services. Serving the greater Central Valley for over 30 years, Chris Bertolucci Construction, Inc. can handle everything from a simple shower replacement to a complete, luxury renovation. We invite you to visit our showcase of projects for inspiration or contact us for a free consultation. Green Energy Experts in renewable, sustainable and green building methods and products in coordination with our sister company, All Seasons Solar, Inc.